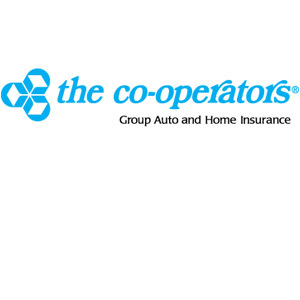 Take advantage of the many discounts and savings on insurance available through The Co-operators partnership with MTS. Call today for a quick quote, and you’ll be entered for a chance to win a cash prize! This special MTS program is available only by calling us toll free at 1-800-387-1963 or by visiting us online at www.cooperatorsgroupinsurance.ca. Open to all MTS members, employees and retirees.